For those of us with a dog, cat, bunny, iguana, etc., I think it’s safe to say that our pet is essentially our best friend. For instance, I would do absolutely ANYTHING for my dog, including roaming the town to stop at every single grocery store in search for his favorite peanut butter brand (Yes, he does know the difference between Skippy vs. Jif and he DOES have a preference). 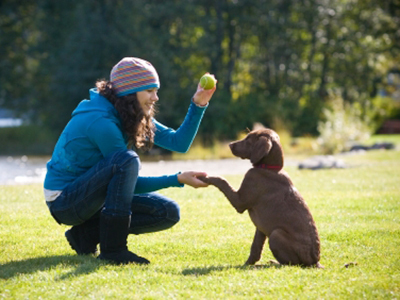 Pet-owners have a very real attachment to their animals. 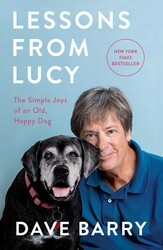 So, in honor of National Pet Day we’ve compiled a list of 5 reads inspired by man’s best friend. 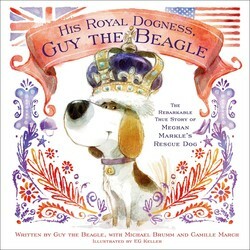 Whether you’re interested in how to better train your dog or maybe your in the mood for a work of fiction revolving around an owner’s love for their pet, there’s a book on this list for whatever your preference happens to be. Must Love Dogs meets My Not So Perfect Life in this hilarious romantic comedy about a dog trainer who’s a master at managing her four-legged friends, but when it comes to her love life...let’s just say she still has a lot to learn.Cora Bellamy is a woman who thrives on organization. She’s successfully run her own dog training business for years, perfectly content with her beloved rescue pitbull as the main man in her life. She’s given everything to her business, and her lack of social life (or slobber-free clothes) has been completely worth it. But all that changes when she meets Charlie Gill, the hottest client she’s ever had. The only problem? Charlie’s taken. Luckily, Cora has a new friend—the sweet, lovably geeky Eli Crawford. More loyal than a retriever, he’s always there to help Cora with her problems, including her love life. 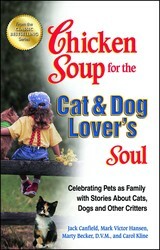 Chicken Soup for the Pet Lover's Soul spoke directly to the hearts of all readers whose lives have ever been changed by the love of a pet. 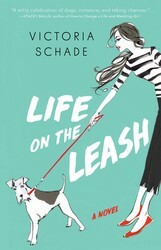 Now the coauthors bring readers this volume, honoring the unique and enduring love that people share with their cats and dogs. 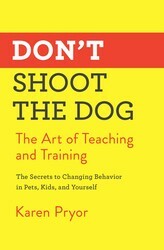 Karen Pryor’s clear and entertaining explanation of behavioral training methods made Don’t Shoot the Dog a bestselling classic with revolutionary insights into animal—and human—behavior. Now Pryor clearly explains the underlying principles of behavioral training and reveals how this art can be applied to virtually any common situation. And best of all, she tells how to do it without yelling threats, force, punishment, guilt trips—or shooting the dog. From the eight methods for putting an end to all kinds of undesirable behavior to the ten laws of “shaping” behavior, Pryor helps you combat your own addictions and deal with such difficult problems as a moody spouse, an impossible teen, or an aged parent. Plus, there’s also incredibly helpful information on house training the dog, improving your tennis game, keeping the cat off the table, and much more!